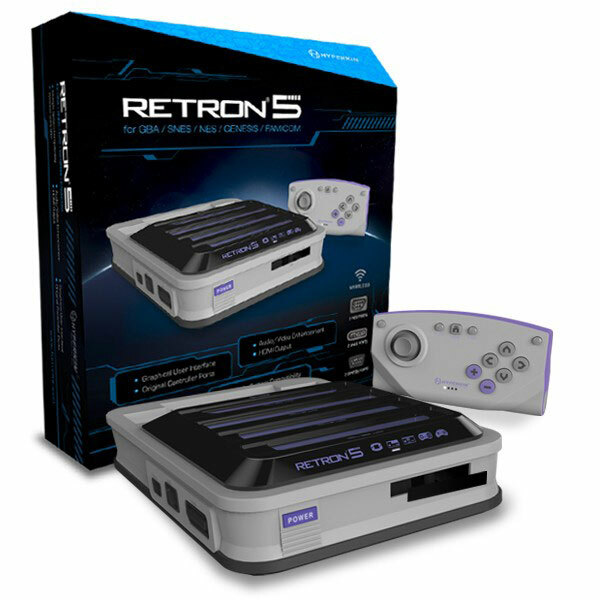 Brand New Retron 5 Consoles! plays NES, SNES, Famicom, Super Famicom, Genesis, Game Boy, Game Boy Color, & Game Boy Advance! Uses save states to save your games too!